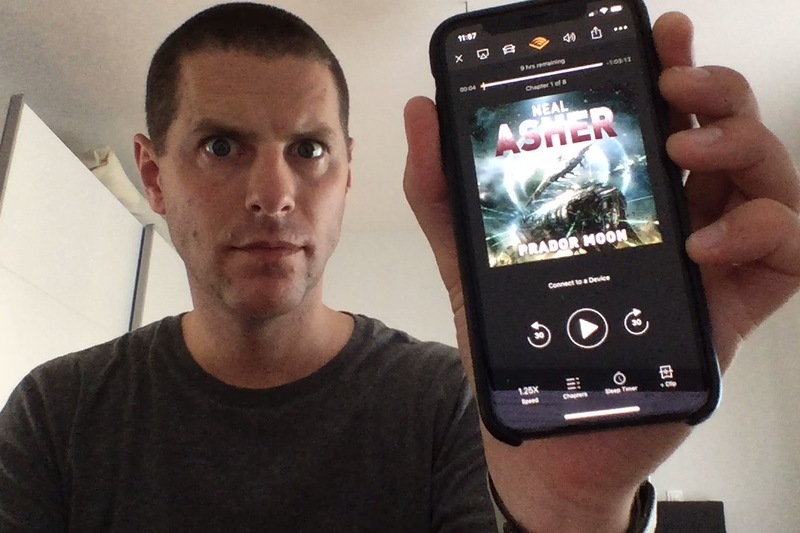 Luke reviews Prador Moon by Neal Asher and then talks about reading series in chronological order rather than publication order. This was written by Luke Burrage. Posted on Monday, July 16, 2018, at 11:08 am. Filed under Podcast. Bookmark the permalink. Follow comments here with the RSS feed. Both comments and trackbacks are currently closed.